Del Rey are coming to the Behind the Scenes stage at Star Wars Celebration Orlando next month. Unbound Worlds have reported that there will be author signings (of all of which are free and the schedule of which is subject to change) purchasing books and meeting members of the Del Rey team. This is deemed to be the place to be if you are a fan of Star Wars books. - Test your ‘Star Wars’ knowledge, competing head-to-head with Chuck Wendig and Timothy Zahn. Narrator Marc Thompson will host and one lucky audience member will have a chance to complete onstage as a contestant! - A round table featuring of the Lucasfilm team and a collection of Star Wars writers from across publishers, including Del Rey authors like Tim Zahn and Delilah S. Dawson. 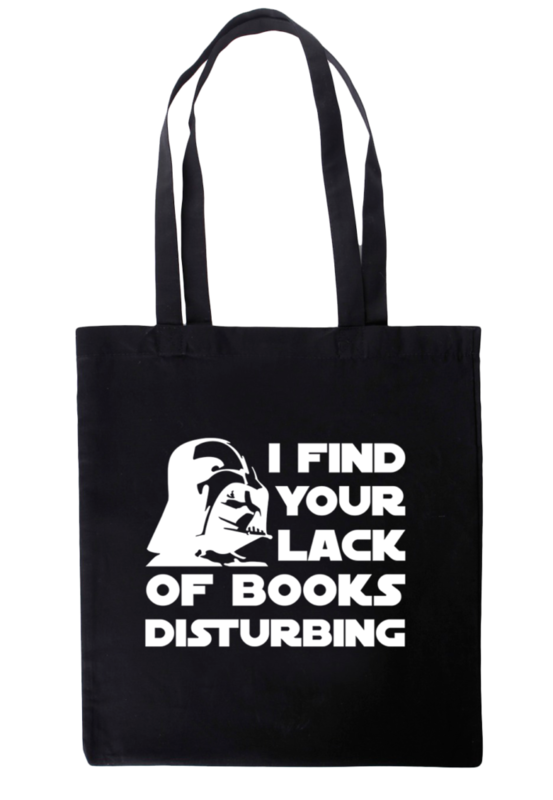 - Del Rey has been publishing Star Wars books since 1976. Find out what we have in the works for 2017 and beyond. Join authors Chuck Wendig (Empire’s End), Christie Golden (Inferno Squadron), Timothy Zahn (Thrawn) and Delilah S. Dawson (The Perfect Weapon). Moderator: Elizabeth Schaefer, Senior Editor at Del Rey Books. There are also a number of ‘Star Wars University’ panels which are hosted by Star Wars authors. Each session differs depending on the unique teaching style of the author. All University Writing Workshops are in W300. 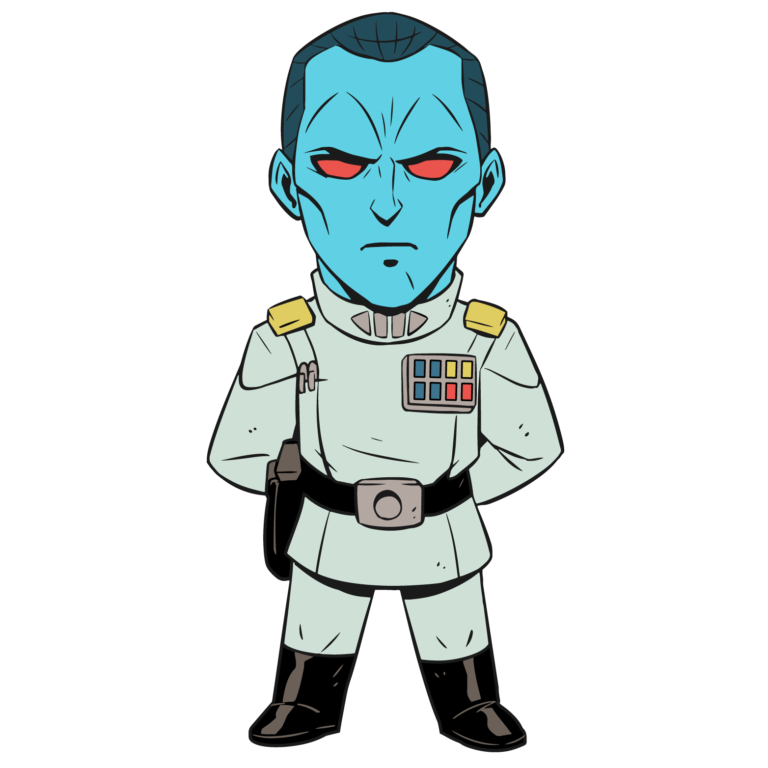 Finally there are some special giveaways which will be handed out at Booth 2522, including a Grand Admiral Thrawn pin ($35) and a 40th anniversary Tote bag ($25). Del Rey's presence at Star Wars: Celebration Orlando is sure to be big as demonstrated.